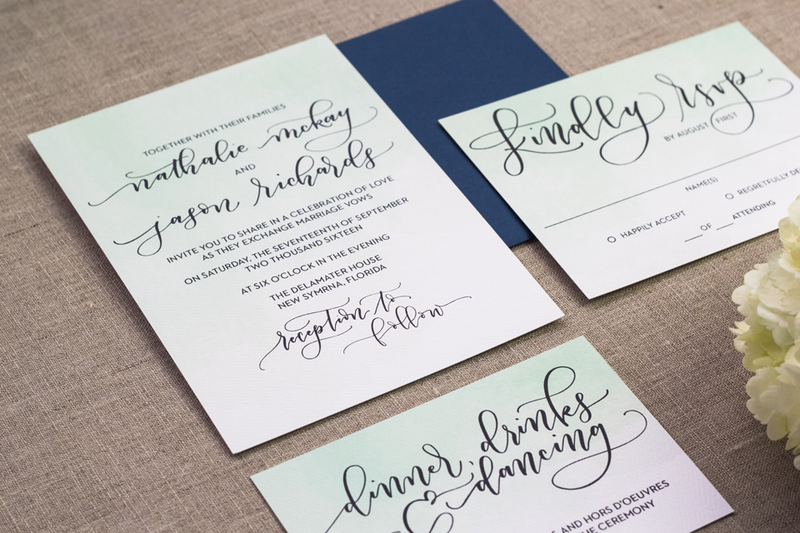 Feathered Heart Prints is proud to collaborate with Amanda Arneill to offer you custom hand lettered designs. 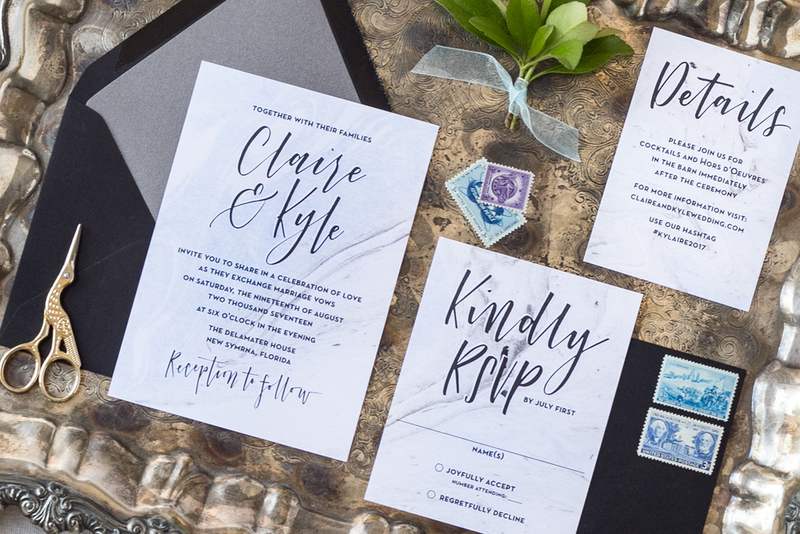 Not only are these four exclusive designs shown below available as a part of the collection, but you can add CUSTOM lettering to any Feathered Heart Prints custom design for $100! 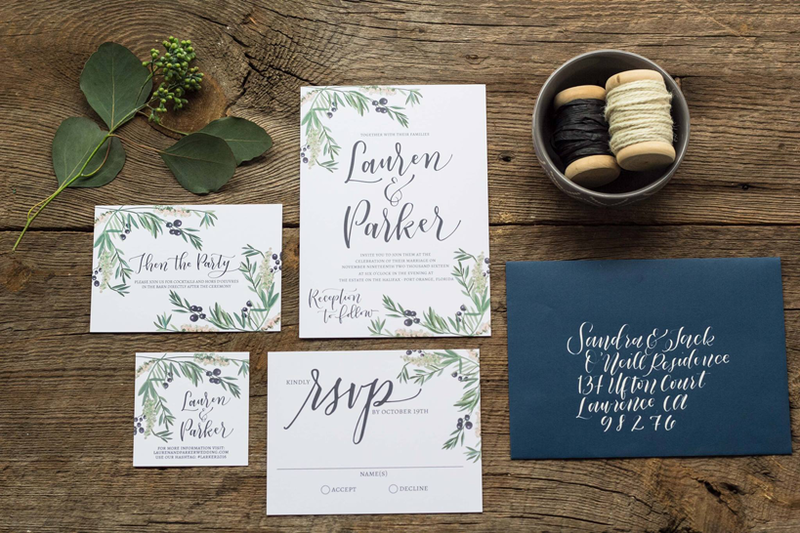 Amanda is the well-known lettering artist from Vancouver, Canada, behind the stunning lettering company, Amanda Arneill. 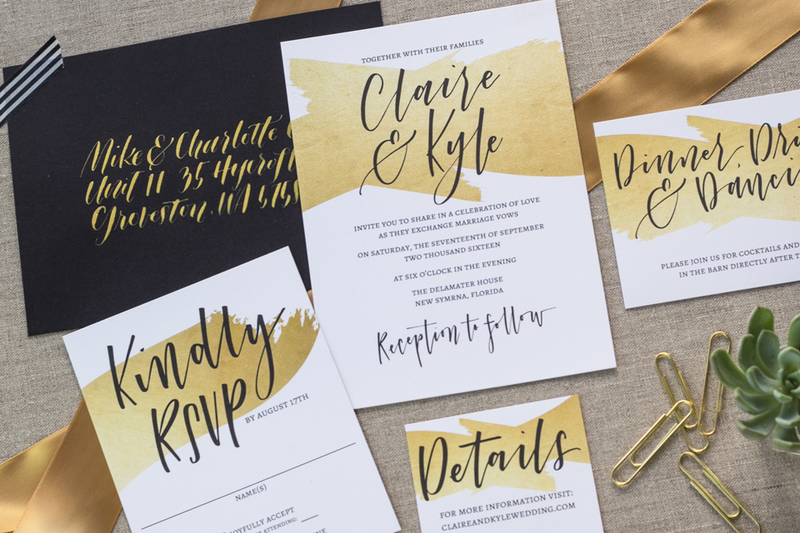 While she does prints, cards, logo design and many other lettering projects, her true passion is creating gorgeous wedding lettering to perfectly complete even the smallest detail of your special day. 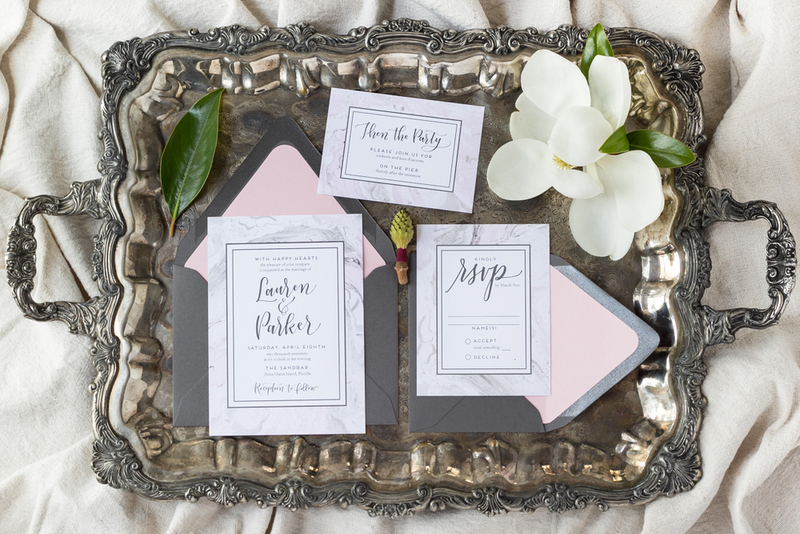 From the moment that your guest receives a hand lettered invitation envelope to the place cards and signs at your actual event, each guest will know that this is the most important day of your life. You can view Amanda's shop at amandaarneill.com and full portfolio at https://instagram.com/amandaarneill/. 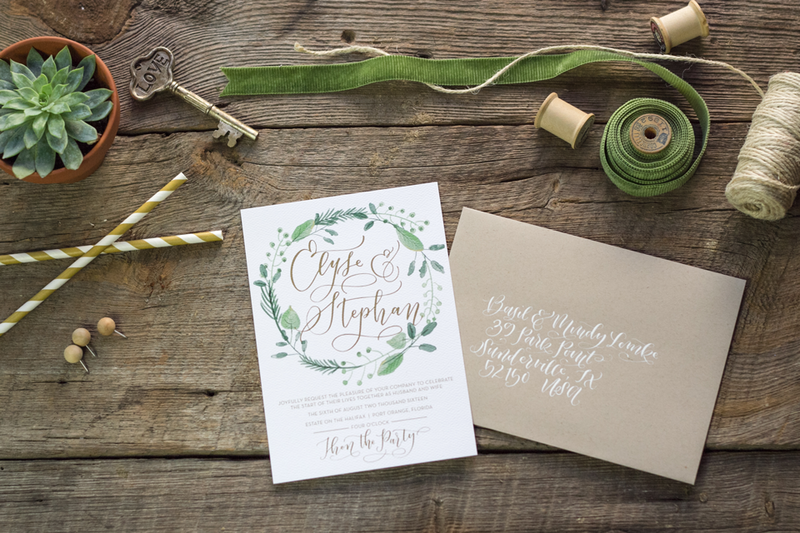 Click on each suite to see more images and learn more details about these hand lettered wedding invitation suites.